Every superhero needs a trusted sidekick... that’s why our twinning superhero robe set is the perfect gift! Our much loved waffle robe has been given a super update with superhero inspired messaging. Available for Dads or Grandads, the adult robe can be made to feature either ‘Super Dad’ or 'Super Grandad' on the back. 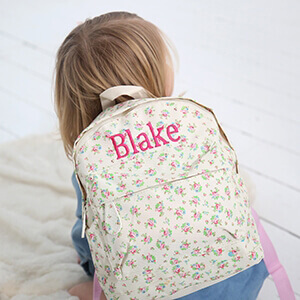 The child’s robe features ‘Super’ on the back but can be personalised with your choice of name or title - for example, sidekick, kid or child’s name. This lightweight set is perfect for the warmer months and made from beautifully textured cotton waffle these stylish white robes are a great gift for a Dad/Grandad who loves to match with his little sidekick. With patch pockets, a tie belt and shown in a beautiful bright white, this is a spa-like robe set that is an ideal gift for Father’s Day.